Intergourmandise dried morels (Morchella esculenta) are earthy, delicate and nutty. When fresh, morels signify the arrival of spring. 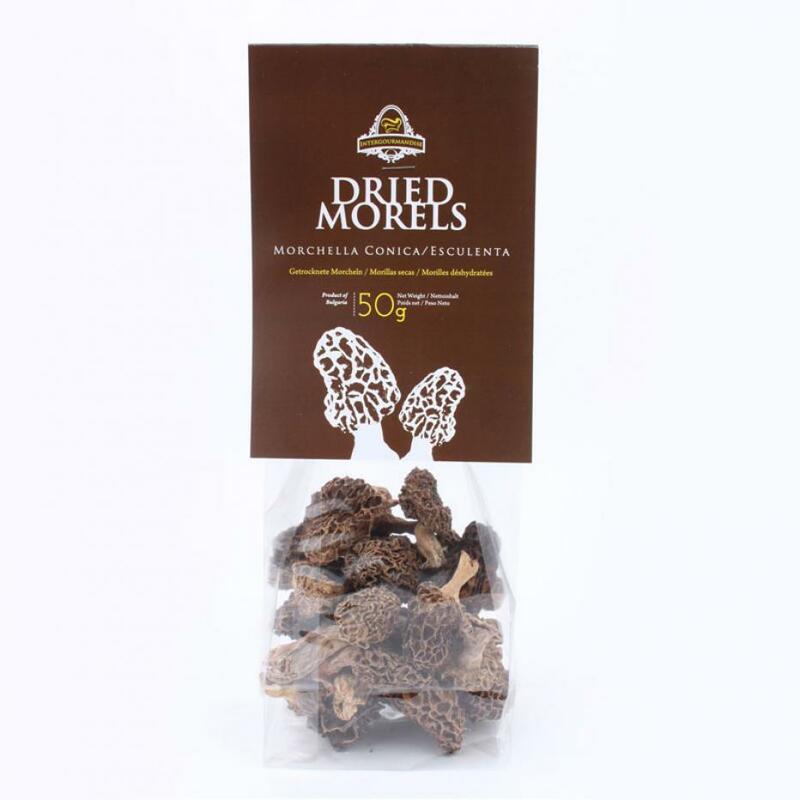 Our dried morels let you enjoy these delicate, aromatic mushrooms all year long. 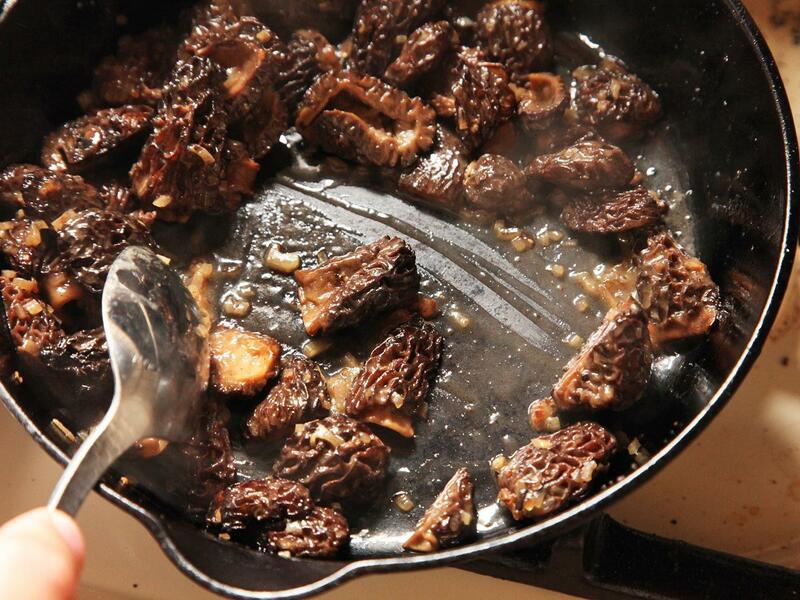 Use dried morels just like you would any of our other dried mushrooms simply soak them in a little warm water to reconstitute and then add them to your favorite dishes. Stew them with a mix of fresh mushrooms, cream and garlic for a decadent side. Or, sauté them with truffle butter and fresh spring peas and leeks for a light and elegant pasta. Intergourmandise dried, wild mushrooms, are grown and carefully sourced in Italy, France, Spain and Bulgaria naturally dried without any additives or chemicals and hand packed. They have a shelf life of two years.